Mostly hand built trails in a large network. About 70% of the trails are intermediate level. Review: Great fun can't wait to get back up there. 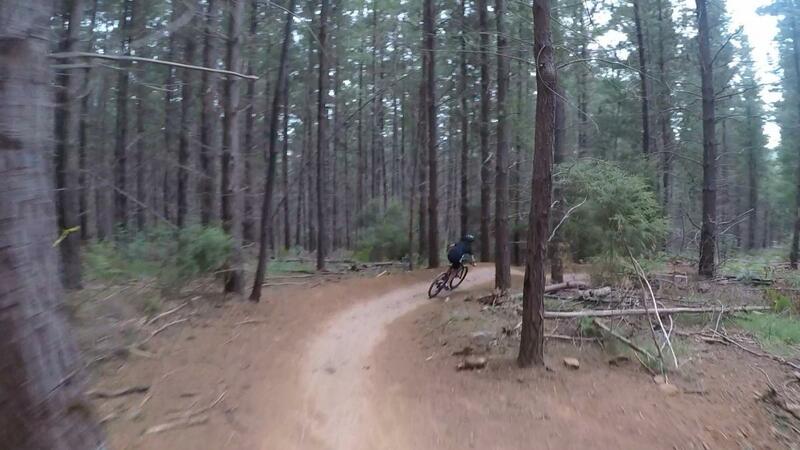 Mystic Mountain Bike Park MTB Trail 5.00 out of 5 based on 2 ratings. 2 user reviews.